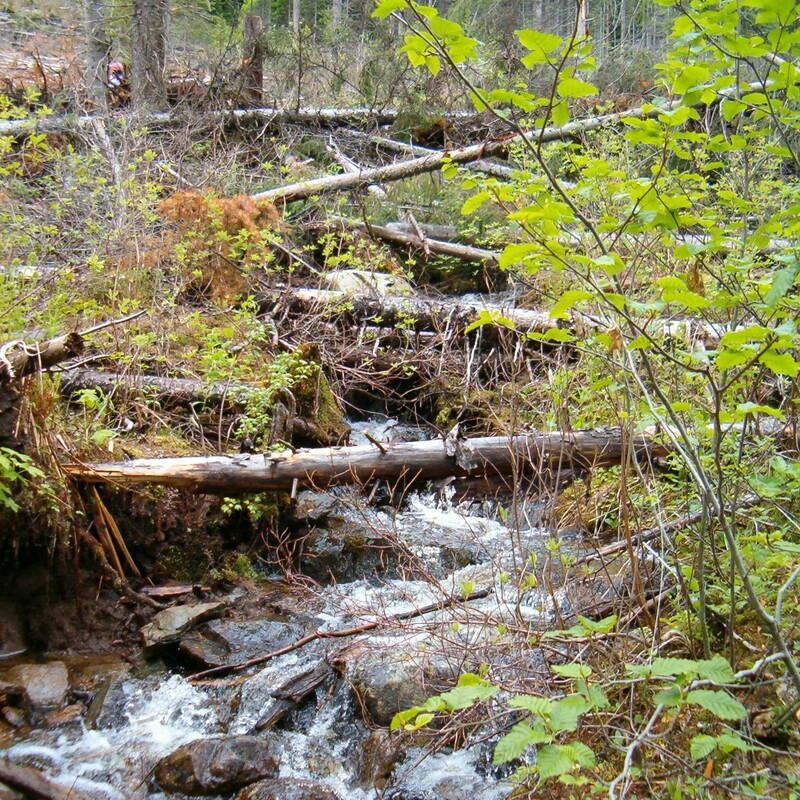 VICTORIA – A Forest Practices Board audit report released today says that wilderness forest service roads, including bridges and major culverts, in the Bulkley, Kispiox, and Cranberry Timber Supply Areas around Smithers and Hazelton, are being appropriately managed. The audit was focused on forest service roads managed solely by the Ministry of Forest and Range’s district manager, and looked at road and bridge maintenance, road deactivation, riparian area management and the protection of fish passage at stream crossings. These activities and obligations were assessed for compliance with the Forest and Range Practices Act as well as the Forest Practices Code of British Columbia Act. All activities carried out between July 2006 and July 2008 were included in the audit.